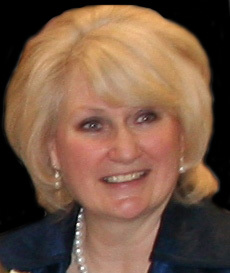 Please welcome author and speaker Christine Lindsay back to Inkwell Inspirations today. She's celebrating the release of her latest book, Sofi's Bridge, and talking about personality traits and how they influence our lives. And the lives of our fictional characters. 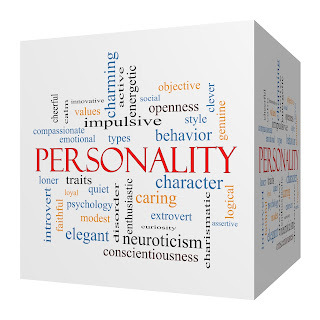 I have always been fascinated with the study of personality traits. What aspects of personality affect people’s choices of work, family, exploits or their lack of exploits. 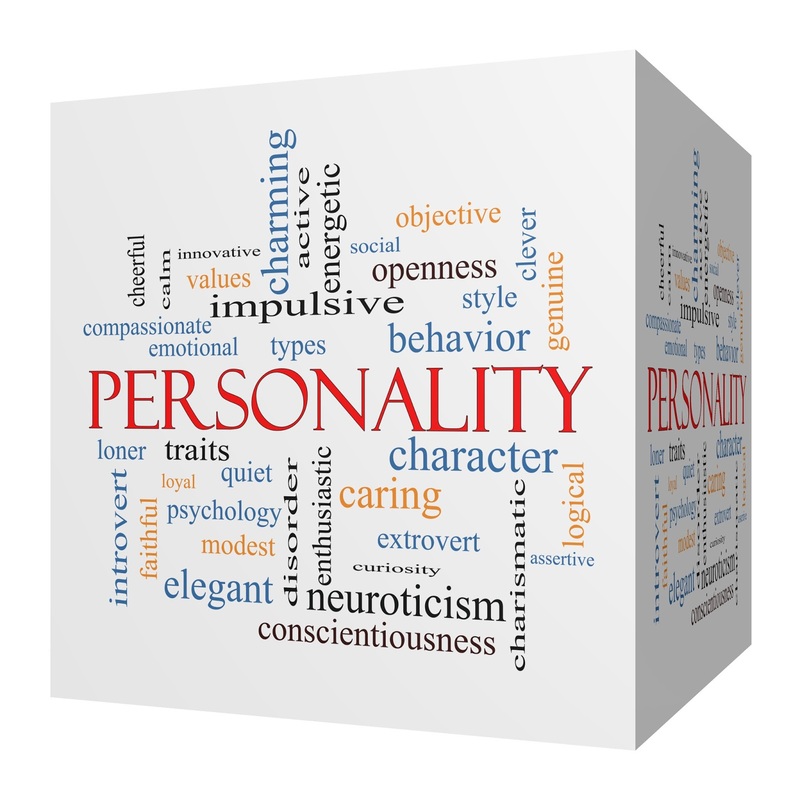 • What is the good side and the down side to our personality traits? Everything you do ripples outward and affects everyone. Your posture can shine your heart or transmit anxiety. Your breath can radiate love or muddy the room in depression. Your glance can awaken joy. Your words can inspire freedom. Your every act can open hearts and minds. Which all comes in very handy considering that I’m an author and motivational speaker, but the down side is I can also lock myself away for hours on end with my laptop. I tend to be a workaholic, and prefer my solitude a bit too much. While developing the characters for Sofi’s Bridge, I wanted to know the good side and the bad side to the personality traits of a doctor. On the site Medoholic the following traits are listed as the three most predominant personality traits in clinical students. Extraversion—“The act of directing one’s interest outward or to things outside one’s self. The state of being concerned primarily with things outside the self, rather than with one’s own thoughts and feelings. possible downside? In the Supporter Personality tests doctors and nurses are referred to as “Supporters” with the passion to be saviors. • So, what’s happens when a healthy individual with the personality traits to make a good doctor finds himself in a personal situation that twists his passion for saving others into circumstances that will destroy him? I have seen the savior complex to mild degrees in my family, loved ones working hard to fix the circumstances in the lives of others. But I’ve also seen that the very service they offer hinders what God wants to do in that person’s life. This particular truth inspired my latest historical romance Sofi’s Bridge. The hero and the heroine in this book are both savior personality types. In Sofi’s Bridge, both Sofi Andersson and Dr. Neil Galloway must learn the same lesson that I had to learn in my life—that we cannot save the ones we love. Only Christ can do that. Click HERE to read chapter one of Sofi’s Bridge. Twilight of the British Raj, Book 1 Shadowed in Silk, Book 2 Captured by Moonlight, and the explosive finale Veiled at Midnight. Christine’s Irish wit and joy in the use of setting as a character is evident in her contemporary romance Londonderry Dreaming. Her newest release Sofi’s Bridge features a dashing Irish hero, and her current work in progress is set on the majestic Irish coastline. Aside from being a busy writer and speaker, Christine is the happy wife of David of 35 years, mom to four grown kids, and Nanny to five grandsons. She makes her home on the west coast of Canada, and in Aug. 2016 she will see her long-awaited non-fiction book released, Finding Sarah, Finding Me: A Birth Mother’s Story. Please drop by Christine’s website www.ChristineLindsay.org or follow her on Amazon or Twitter. Subscribe to her quarterly newsletter, and be her friend on Pinterest, Facebook, and Goodreads. This is such a wonderful post, Christine. Thank you for sharing your wisdom with us today! Thanks for having me. This is an issue that fascinates me. How do our personality traits affect our decision making. So often we think we're doing the right thing for those we love, and often it's the worst thing we could do. Thanks Marilyn, yes it is a fascinating topic.